AppRadio Mode compatible apps are slowly being updated to add iOS 8 compatibility. The latest one is Pioneer's own MIXTRAX, which is a virtual DJ app that makes your music library perform like tunes from a turntable. Link to download: MIXTRAX from the App Store. The Android version of the app was updated last week with bug fixes. 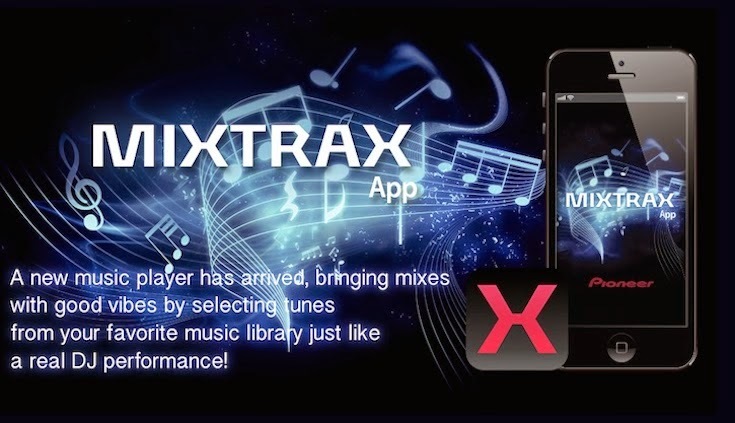 If you are an Android user you can download MIXTRAX from Google Play. The app costs $1.99 in both stores.